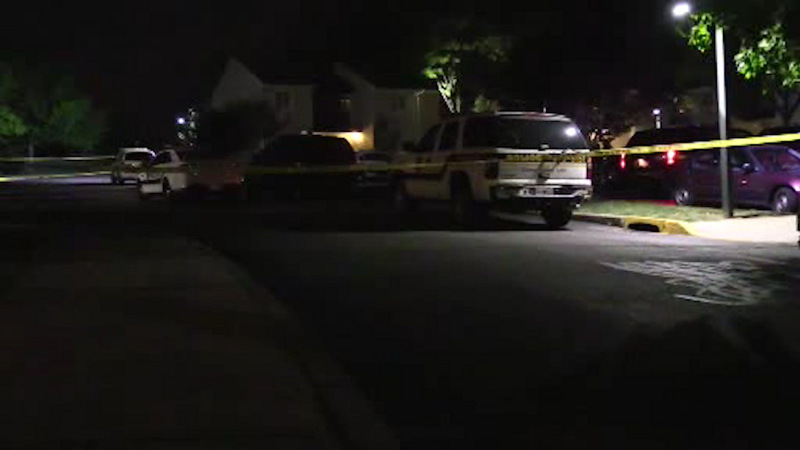 MIDDLETOWN, New York (WABC) -- One man was shot in a police involved shooting in Orange County. Middletown Police Officers responded to a domestic incident on Overlook Drive around 6:50 p.m. Wednesday. The condition of the man who was shot is not yet known. No officers were injured.